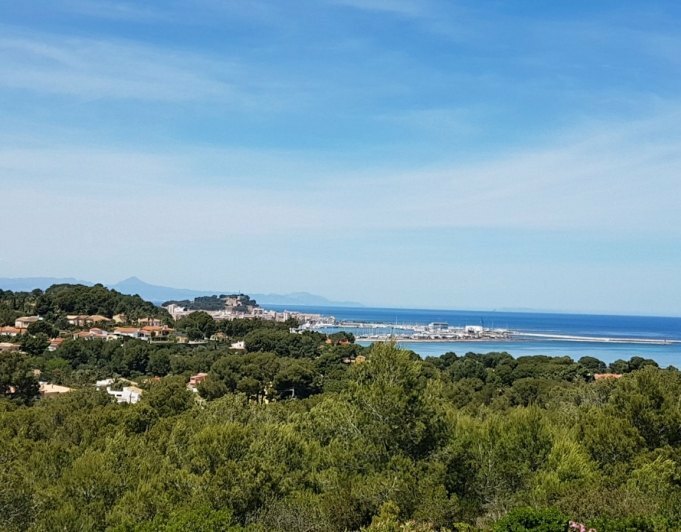 Building plot for sale of 1686 m2 with sea views in La Sella Golf Resort Dénia Costa Blanca SpainDenia La Sella Golf Resort, Plot for sale urbanization La Sella Golf Resort Denia, of 1.686 m2 in, sea view, mountains and valleys. 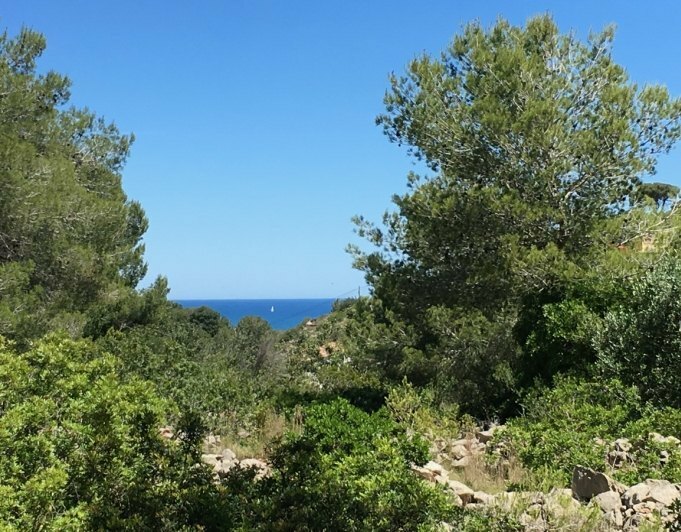 Includes underground telephone installation, lighting, sewerage, underground electrification and water supply.Perfect for golf lovers.Buildability of 0.25%Maximum height of construction: two floors or 7 metersMaximum occupancy of the building plot: 0.30%Separation to neighbors and vials: 5 meters.La Sella Golf, between Dénia and Jàvea / Xábia. 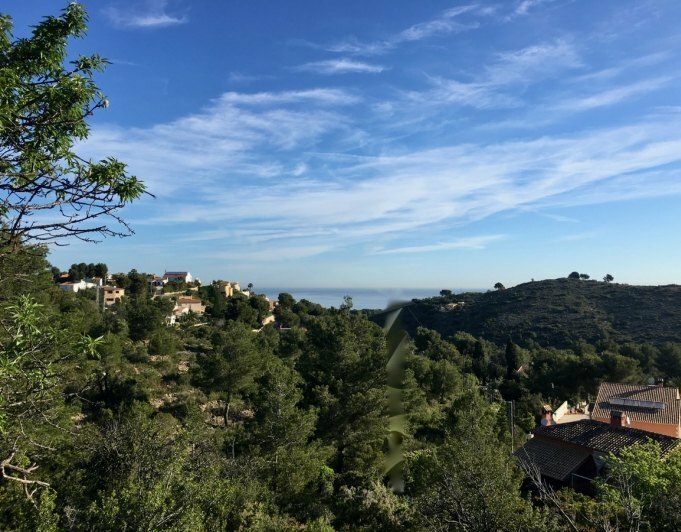 It is a privileged area located on the hillside, with a valley of orange and almond trees at its feet, panoramic views of the Mediterranean Sea, the Montgó Natural Park and the La Sella golf course, about 10 minutes from the beaches and Crystal clear coves of Dénia and Jàvea / Xábia, in front of the Balearic Islands (Ibiza, Formentera ...). The infrastructure is exemplary with wide roads, clean and bright, well maintained green areas, a shopping and leisure center with supermarket, pharmacy, restaurant, cafeteria, horse riding center, tennis courts (clay and artificial turf) and a service 24 hour surveillance for your complete peace of mind. 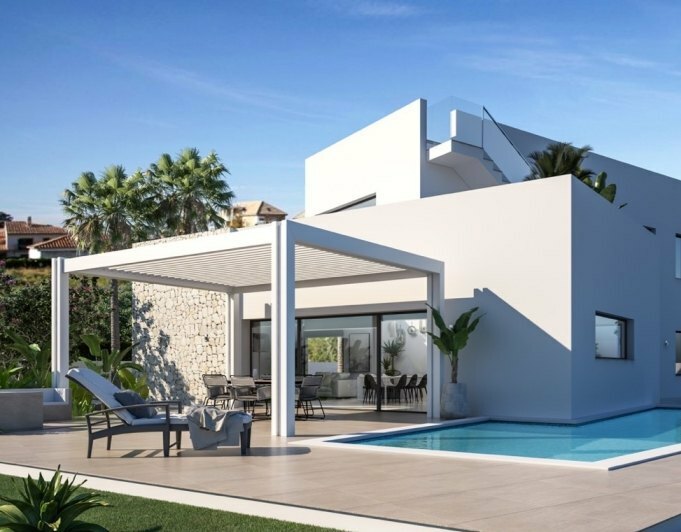 It enjoys a modern infrastructure, which includes underground telephone installation, lighting, sewage, underground electrification and water supply.La Sella Golf is one of the most exclusive and pleasant places to buy your home on the Costa Blanca.